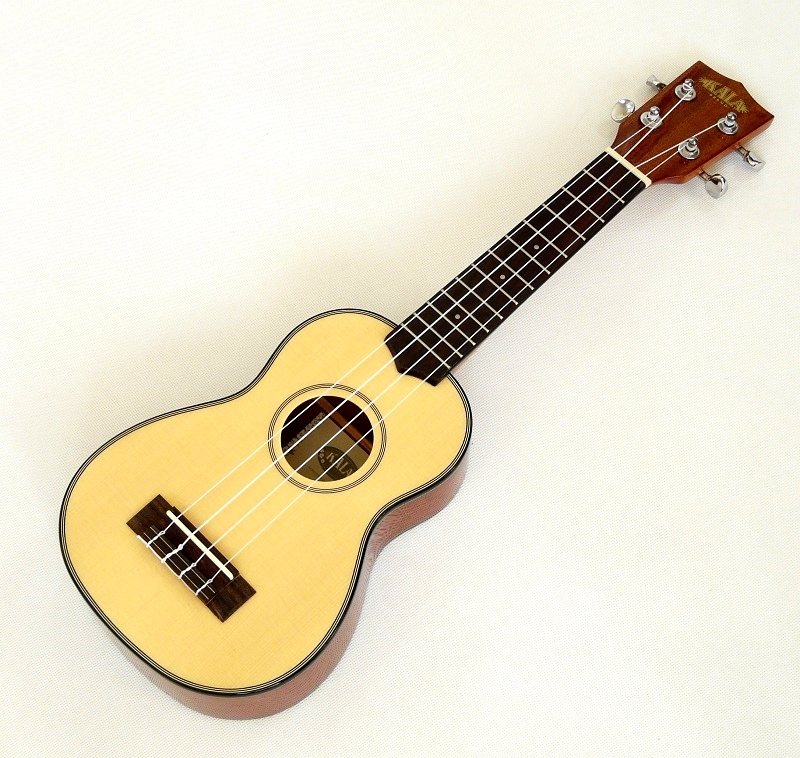 Lesklé sopranové ukulele - moje nové oblíbené ukulele - užasné na hrání. 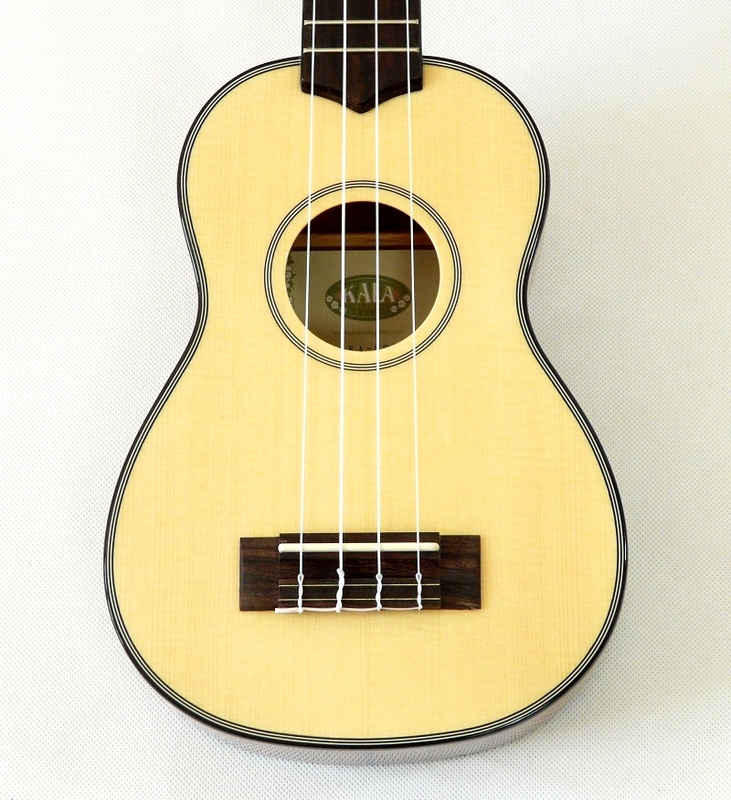 Big sounding ukulele from the very popular solid spruce series. 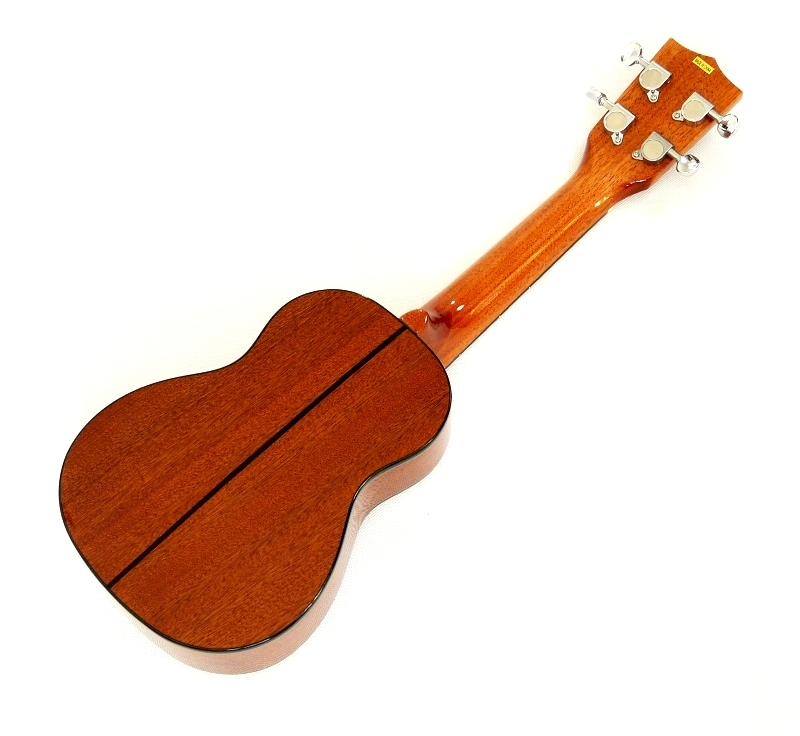 Finished in high gloss, the sound board is made of solid spruce which projects the sound, while the back and sides are made from high quality mahogany ply to balance the tone. 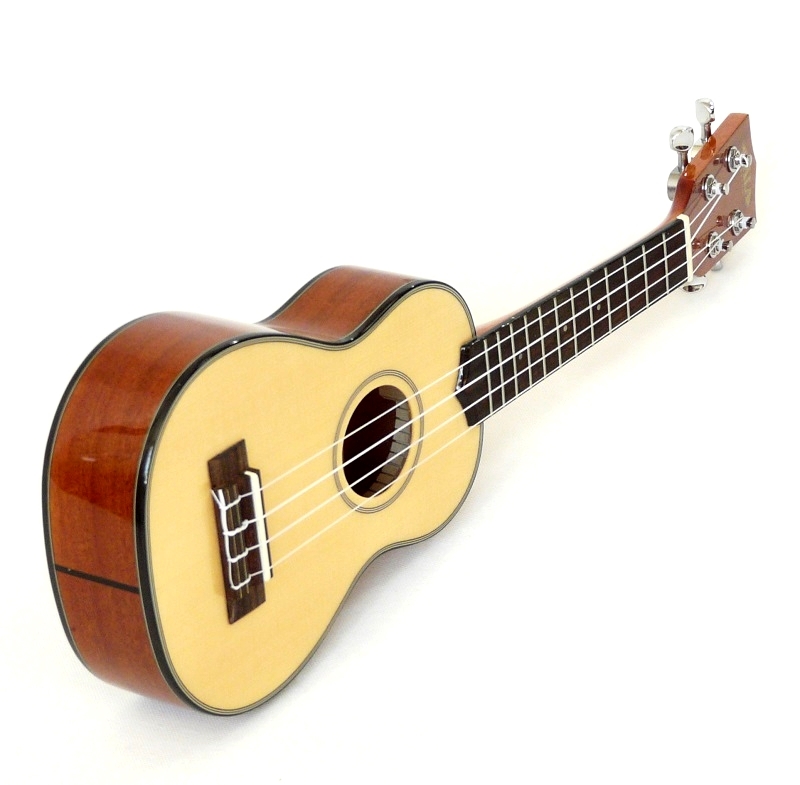 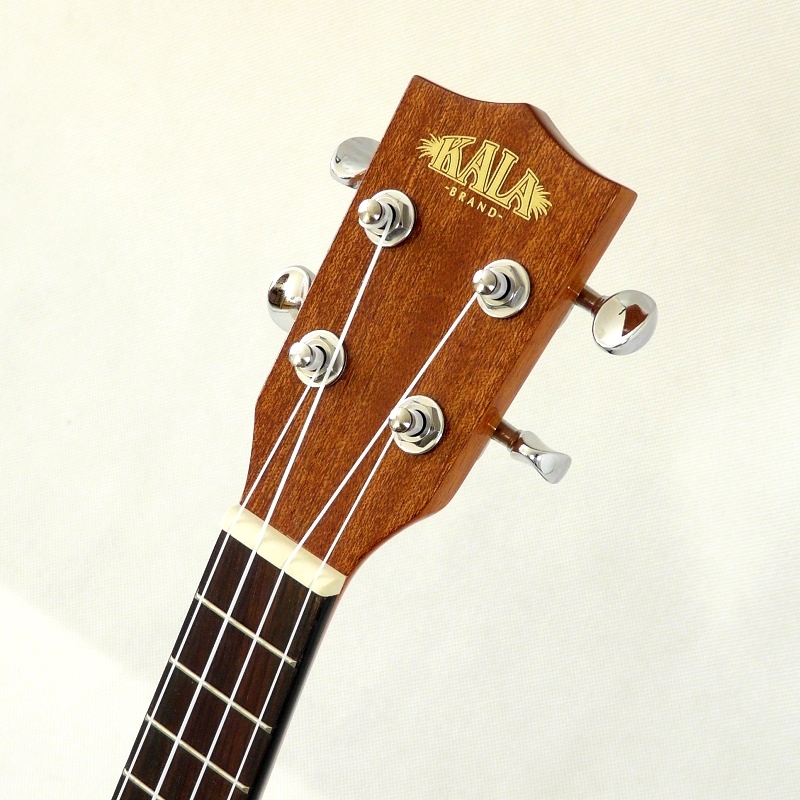 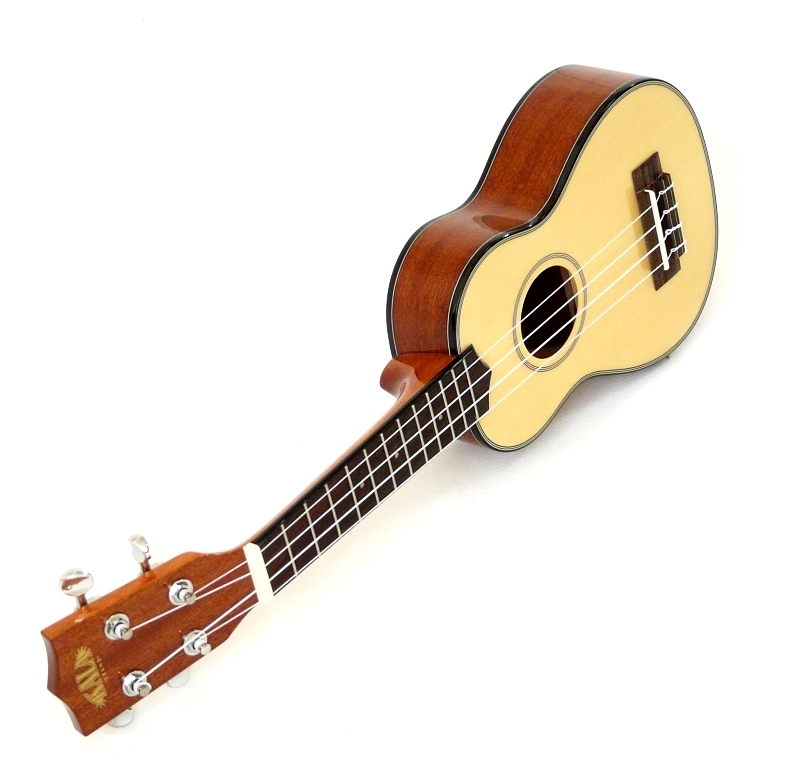 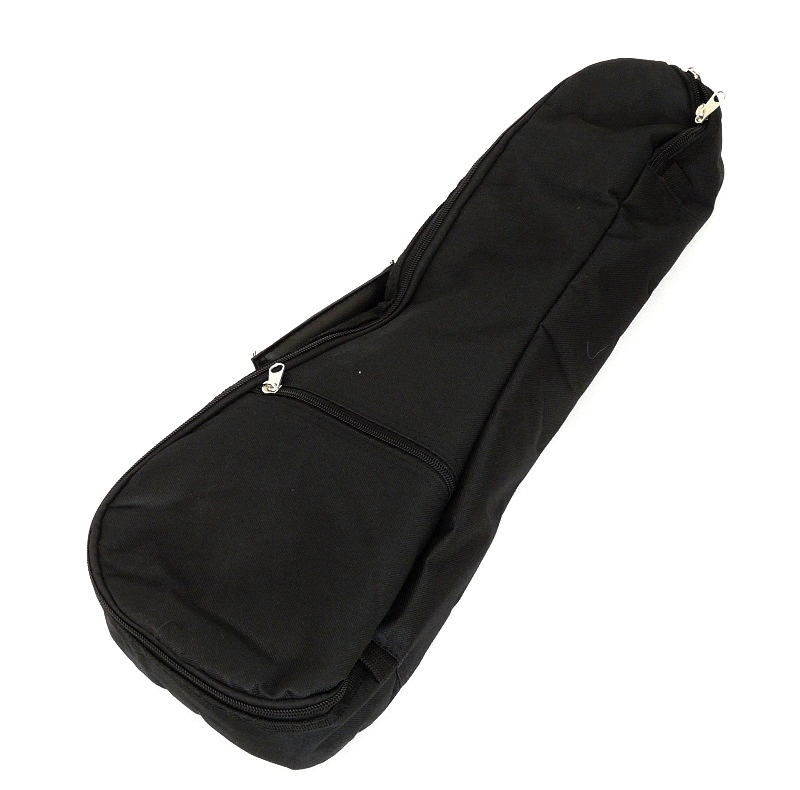 The ukulele is fitted with Aquila nylgut strings and come with a padded gig bag.